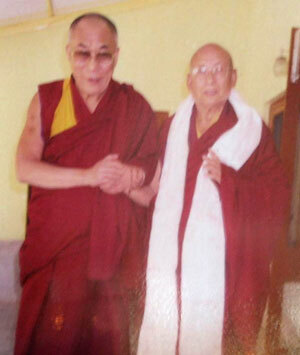 Panchen Rinpoche meets Dilgo Kyentse Rinpoche! How do Buddhists view other religions? Dalai Lama – Buddha of Compassion? 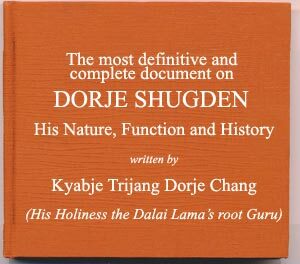 How did Dorje Shugden come into being? 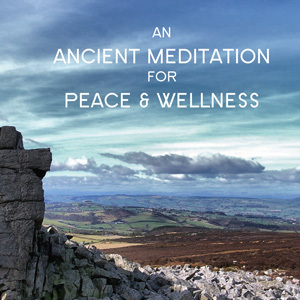 Free Promotional Brochure To Download and Print! Is the Dalai Lama a Buddhist Master? For more information in Chinese, please visit xiongdeng.com. 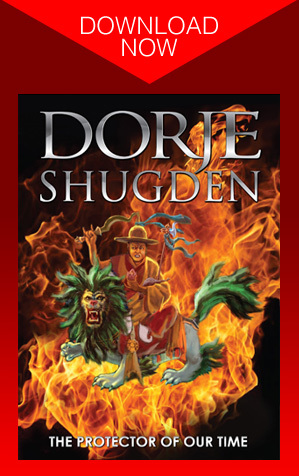 1st Dorje Shugden Graphic Novel in the World! 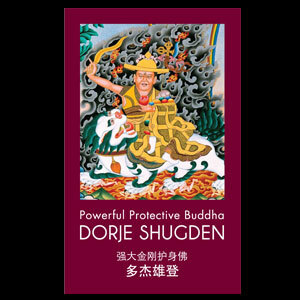 DorjeShugden.net proudly presents the first ever graphic novel on Dorje Shugden’s life. 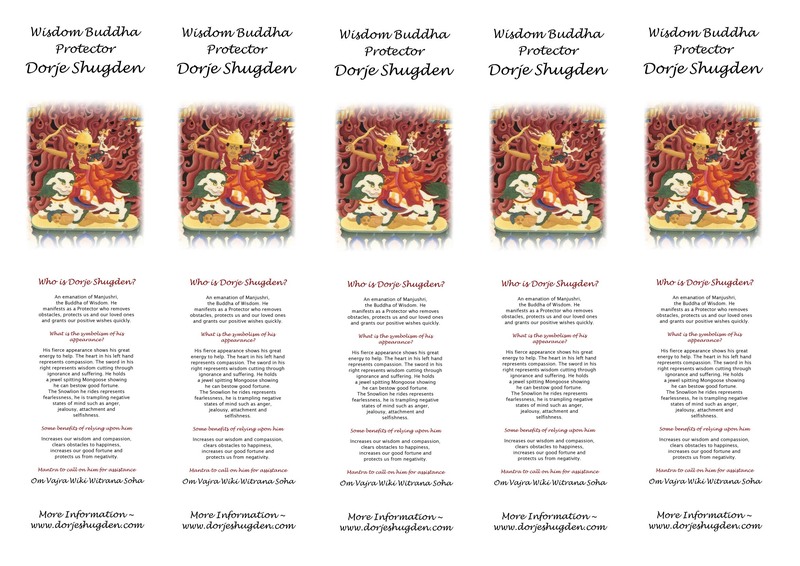 Download, email or print - check it out then help us to spread the blessings of the Wisdom Buddha. 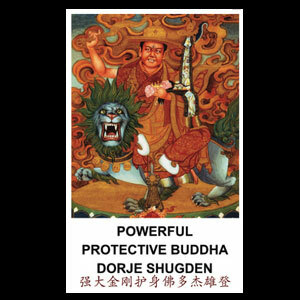 Join Dorje Shugden Facebook and get instant news updates on our Protector! 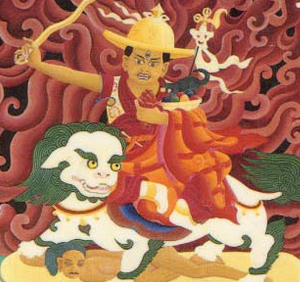 If you have benefited from Dorje Shugden's practice in any way, let others know about him too. 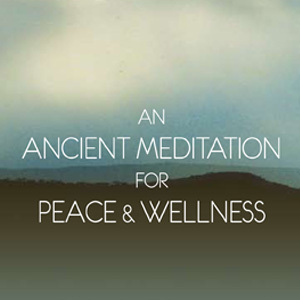 Please download a brochure and distribute to others who will benefit from his practice. His Holiness the 14th Dalai Lama with Gaden Trisur Rinpoche Jetsun Lungrik Namgyal, a Dorje Shugden practitioner and the previous (the 101st) Gaden Tripa. 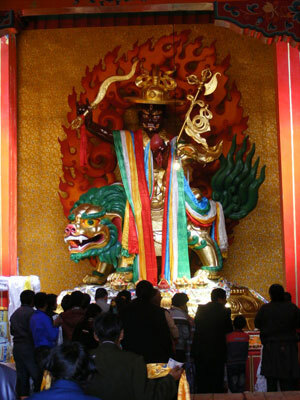 This photo was taken when Gaden Trisur Rinpoche ascended the throne of Gaden Tripa a few years back.